We’ve seen quite a bit of news about fraud involving Apple Pay recently. Apple has responded to these concerns with a new FAQ for merchants that details fraud, fees, and merchant policies. This is a good move on Apple’s part, because when the Apple Watch gets onto user’s wrists, there will be a lot more people able to use Apple Pay. 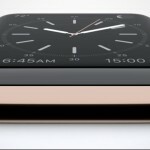 This is because the Apple Watch will allow iPhone 5, 5S, and 5C owners to take advantage of Apple Pay from their wrists. 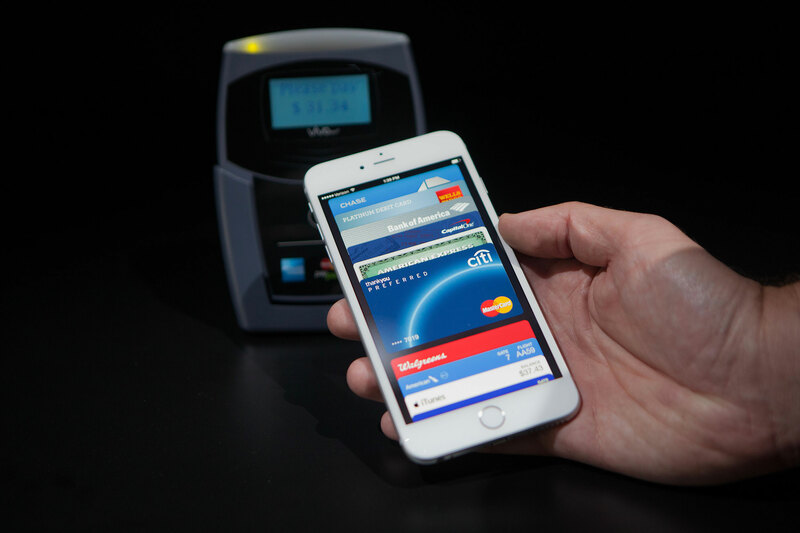 Currently, the contactless payment service is only available in stores with an iPhone 6 or 6 Plus. The FAQ answers a number of questions that merchants might have about accepting Apple’s form of payment. The document lists the payment service providers known to work with Apple Pay, and addresses how the service handles fraud, fees, and returns. Additionally, there is an Apple Pay support number, (800) 854-3680, that merchants can call to learn more about accepting the payment method. This document shows that Apple is taking merchant concerns about fraud and fees seriously. It also shows that Apple is working to make their payment option available in more places, since they are finally offering merchants information and options to get more information. The new Apple Pay landing page also makes it easier than ever to find out which merchants support the mobile payment service, which is information that new Apple Watch owners will definitely want to know. The redesigned site provides a much more prominent section on where to use Apple Pay, with its own Web page highlighting both merchants and apps. 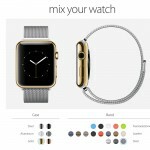 Is the Apple Watch the next iPhone or Apple Pippen?